DID YOU KNOW THIS ABOUT WHEN TO DRINK...........Water? 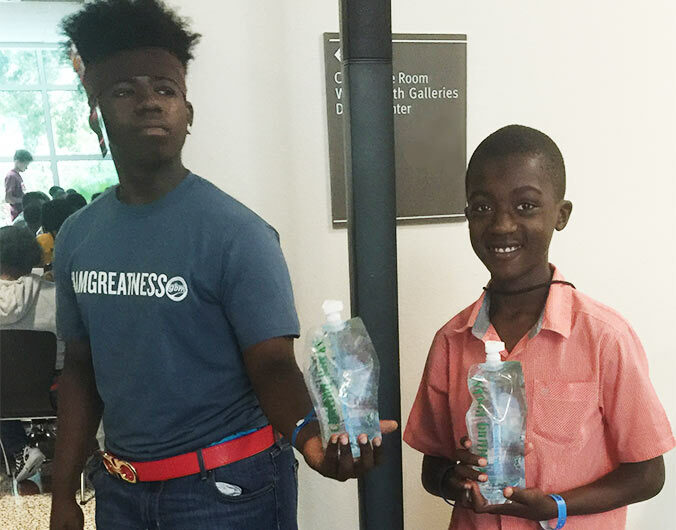 Two students enjoying Chilling Rocks™ water at the recent GBM Internship & Scholarship Expo held at the Ringling College of Art & Design. 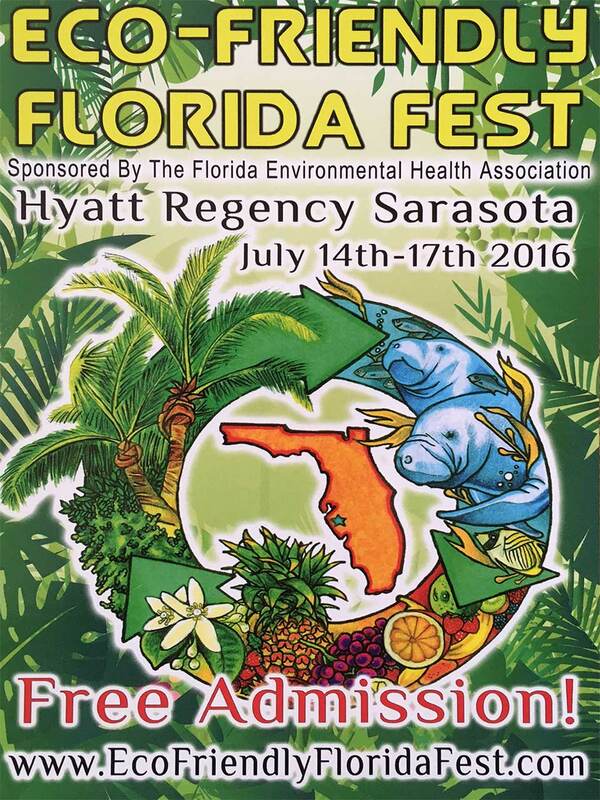 We are proud to be at Eco-Friendly Florida Fest with Chilling Rocks water and MosquitoPaQ samples. Stop by the booth and check us out! 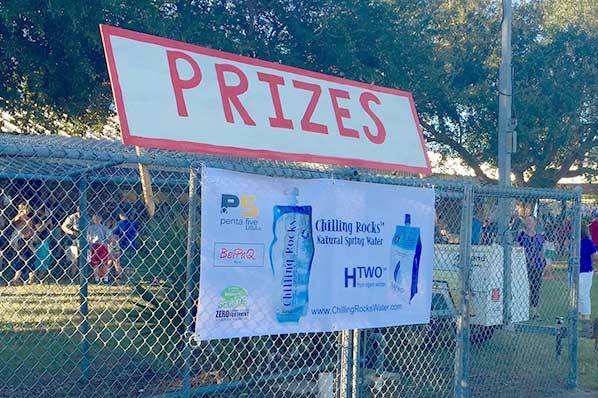 In a survey conducted by Harris Interactive, packaged water is what consumers associate with a healthy lifestyle. The StandUp water pouch assures consumers of the constant safety of the product, good quality taste and convenience make the StandUp water pouch a natural choice towards a healthy lifestyle. 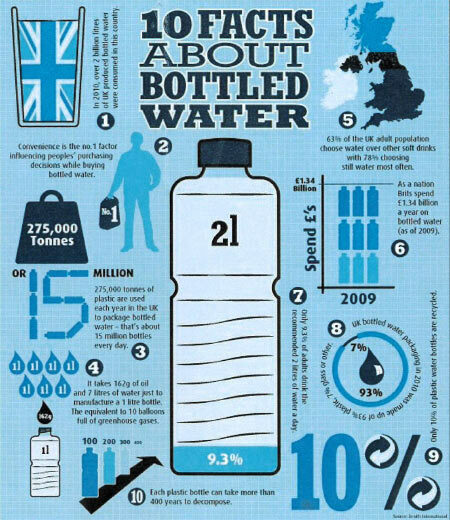 Some exciting figures from Beverage Marketing Corporation in 2009, US bottle water sales exceed 9.25 billion gallons and per capita consumption level is 27.6 gallons with a market value of $11.8 billion. To help individuals meet their personal hydration goals, the IBWA has a hydration calculator available at its web site at www.bottledwater.org. This hydration resource is an interactive tool based on expert resources and the most current findings of the National Academy of Sciences. Remember, your body and brain is more than 70% water. Keep them saturated. 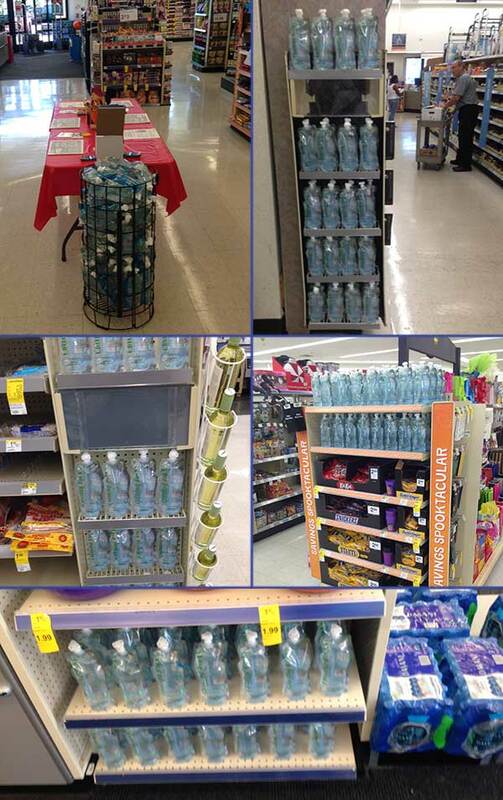 BevPaQ® offers one of the fast growth premium natural water products in the USA, Canada and Mexico. Sold under the Chilling Rocks™ brand name it is available at “C” store and golf course locations. It comes in an environmentally friendly StandUp pouch with childproof choke safety cap feature and a slow spill valve spout fitment that consumes 95% less waste and prevents chemical leaching of water in a landfill. However, with today’s energy crisis, the pouch is best incinerated after use and produces vital energy and lessens the dependence on oil. A zero carbon dioxide footprint package! 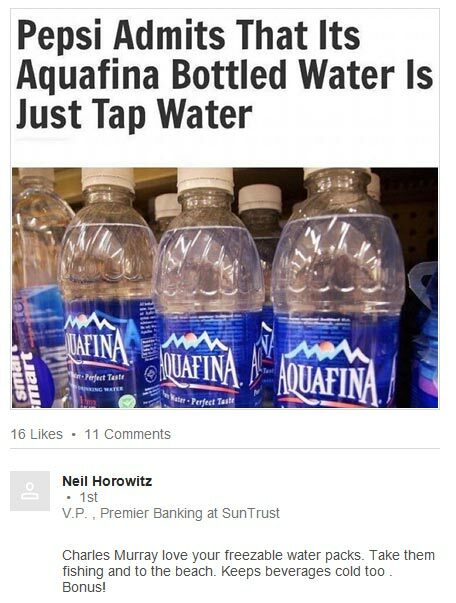 Water purity is assured in the H.A.A.C.P. plant. These rigid standards ensure that the water has a natural flavor at all times. 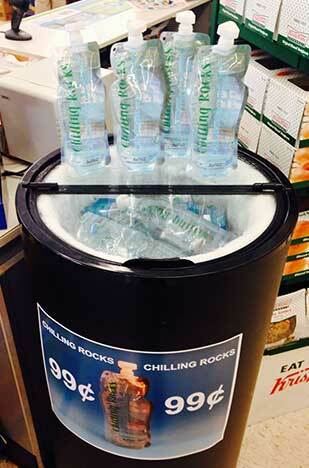 Chilling Rocks™ is available in 500 ml pouches, 30 to a case. 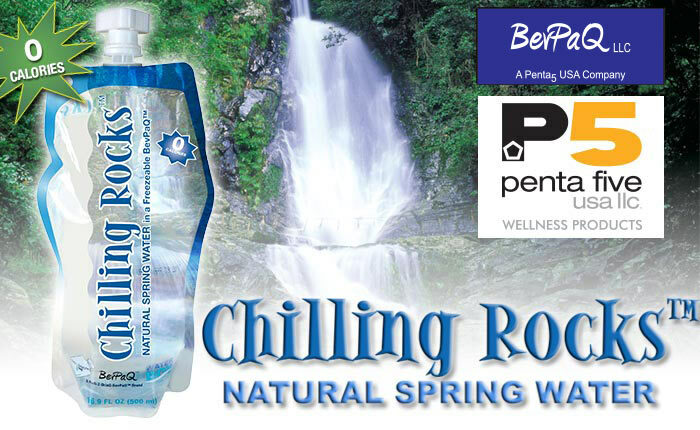 Chilling Rocks™ natural water is filled in one of the cleanest manufacturing operations around. Drinking water may reasonably be expected to contain at least small amounts of some contaminants. The presence of contaminants does not necessarily indicate that the water poses a health risk. More information about contaminants and potential health effects can be obtained by calling the Environmental Protection Agency (EPA) Safe Drinking Water hotline at 800.426.4791. The Food and Drug Administration FDA) regulations establish limits for contaminants in packaged bottled water, which must provide the same protection for public health. See table below.